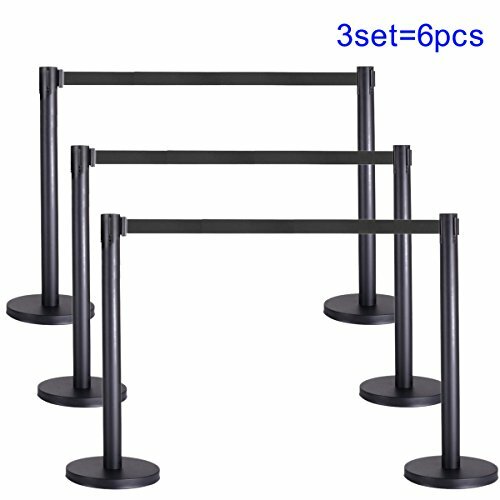 Specification: Total Height: Approx. 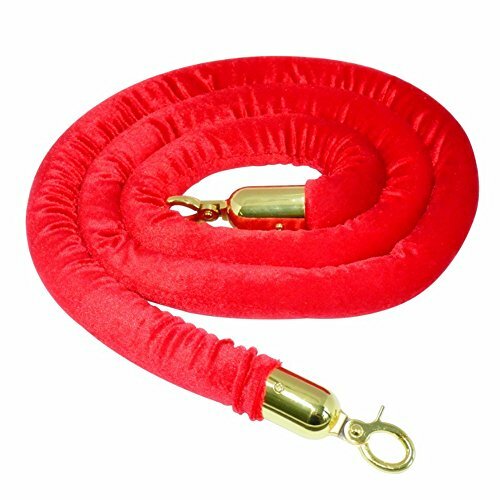 35.4'' Belt Size: Approx. 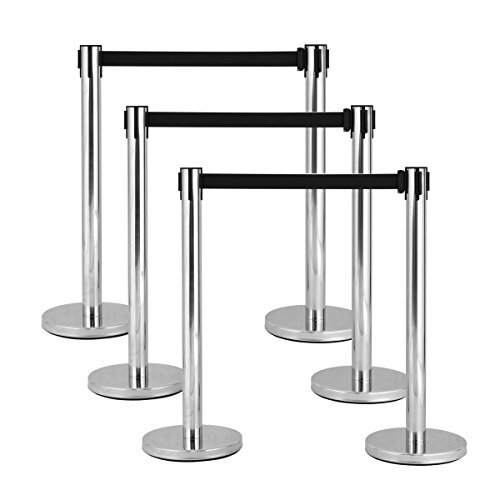 78.7" x 2" (L&W--- Retractable) Base diameter: 12.5" Material: Premium Iron, Plastic and with Cement Injection G.W. 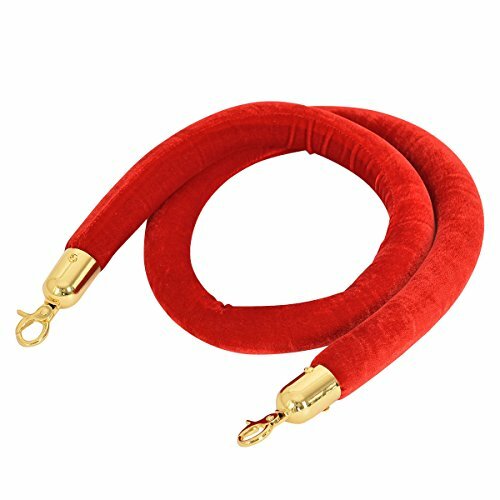 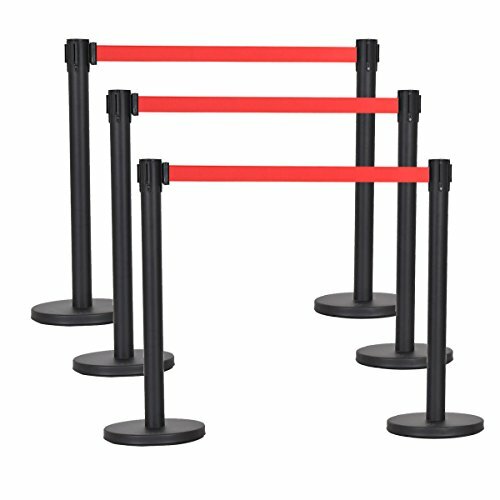 : 83.6 Lbs Belt color: Black Quantity: 6 PCS Package Includes: 6 x stanchions (with 6 Red Belts);Coming with 2 packages. 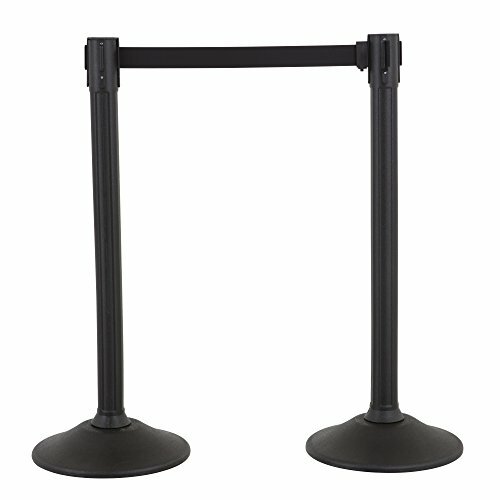 Help guide the flow of foot traffic with the addition of sturdy crowd control stanchion signs by New Star Foodservice. 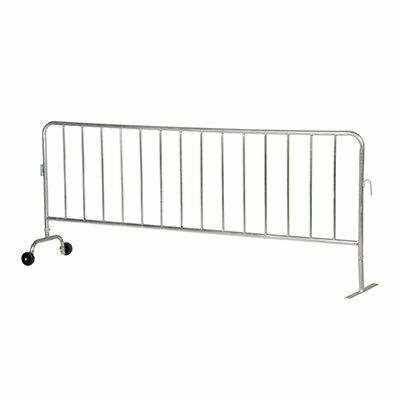 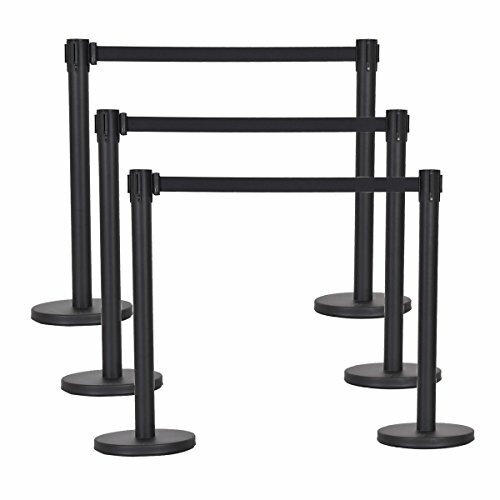 These new accessories create for a great addition to our line of crowd control stanchions helping to organize the masses. 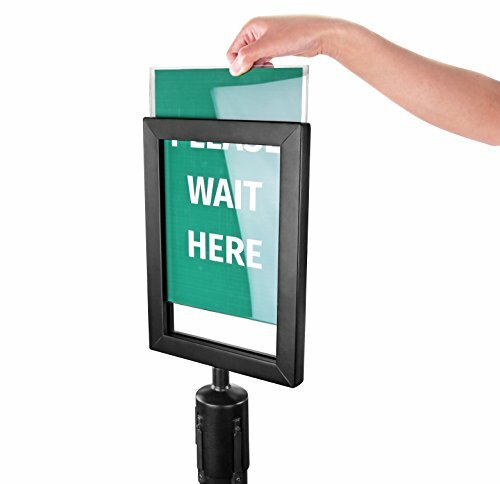 Perfect for use in upscale locations like movie theaters, concert halls, hotels, clubs, and more.